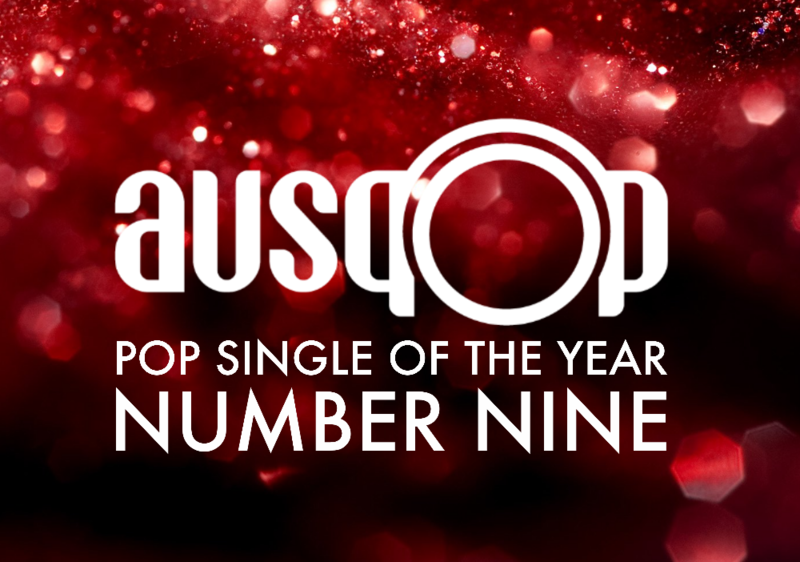 Just when you thought pop was getting to be a dull and barren place, up popped our No.09 Pop Single Of 2017. And just when you were beginning to miss the sassy girl group stylings of Girls Aloud, along came one of its members to remind us that pop could still be sassy, fresh and a whole lotta history fun. One fifth of the aforementioned defunct girl group, Nadine Coyle, came storming back in September with the vivacious ‘Go To Work’, a collaboration with Xenomania’s Brian Higgins, who she’d recently worked with as part of Girls Aloud. It didn’t chart, it wasn’t especially commercially successful. But it was a bucketful of pop fun (with a cute little office-inspired video to boot) and a welcome relief from a lot of the cookie-cutter electro-pop that had been peppering the charts elsewhere.